Get in the mood for fall with this autumn themed compact arrangement. 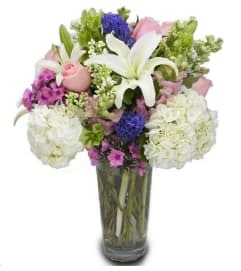 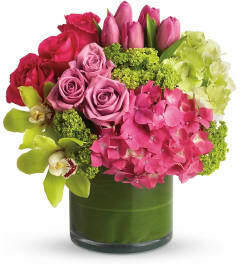 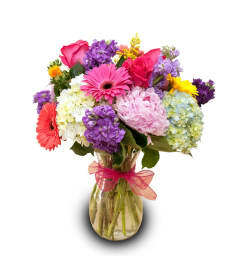 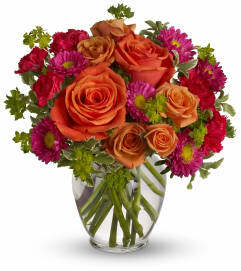 Perfect as a centerpiece or just to adorn your office with a touch of the outdoors. 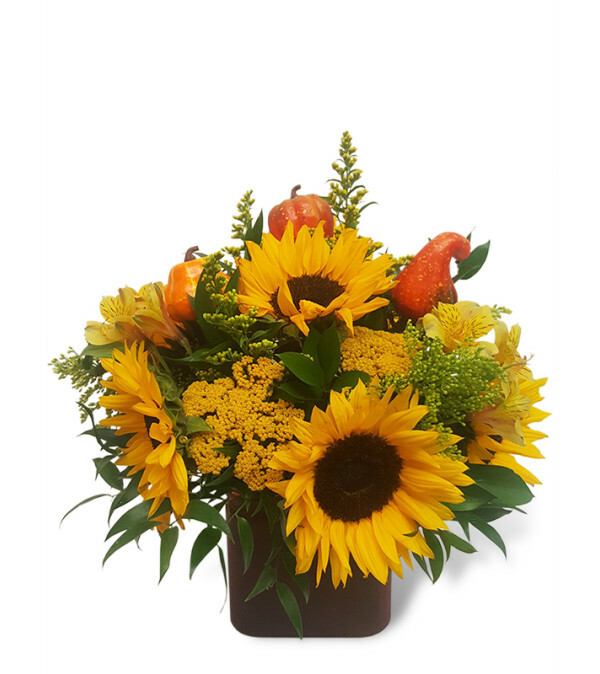 Featuring everyone's favorite fall flower, the sunflower, this one of a kind floral design is ideal for all your fall festivities.